Comedian and actor Nico Santos joins us today! You may know him from his stand-up comedy or from his role in Paul Blart Mall Cop or from his regular role as Mateo on NBC's Superstore. 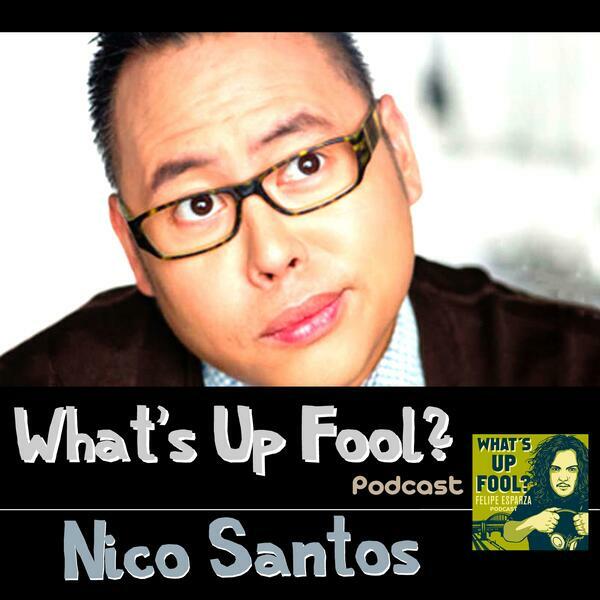 Follow Nico on twitter @NicoSantosComic.